This weekend was all planned out. 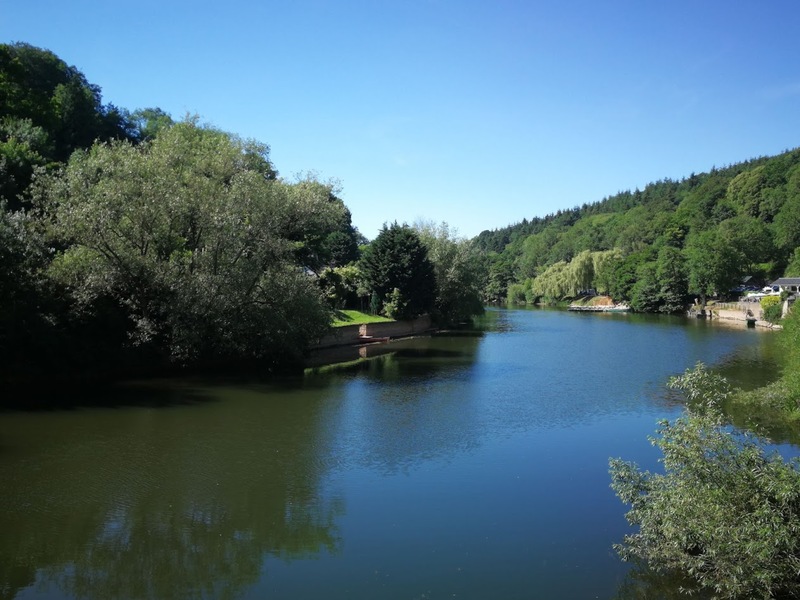 Head for a quiet, remote campsite just outside Hereford. Sit outside tent, watch world go by, take a trip to the Hereford Cider Museum on Saturday, maybe sample some Bulmers cider and take a few photographs of the on-site fishing lake. Unfortunately, as best laid plans have a habit of doing, our plans went somewhat astray. Before we even left home, I’d had a seizure and my arthritis-ridden ankles were also really swollen. It’s days like that which make me grateful for having our airbeam tent, a super husband and an electric pump. However, on arrival, we learned our planned site had lost the booking we made more than a month earlier – we were not on the arrivals list and couldn’t contact the site owners by phone or email to see what had happened, we waited a short while but our calls and messages were not returned. 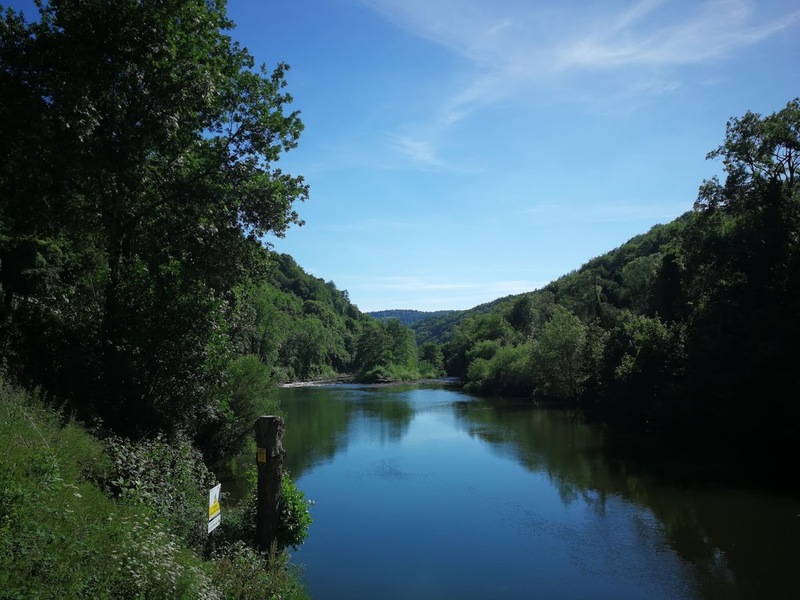 This was not a huge source of stress, while that site was remote, the area is rich in campsites so we decided to drive towards the beautiful riverside town of Ross on Wye a few miles away and see what we could find. 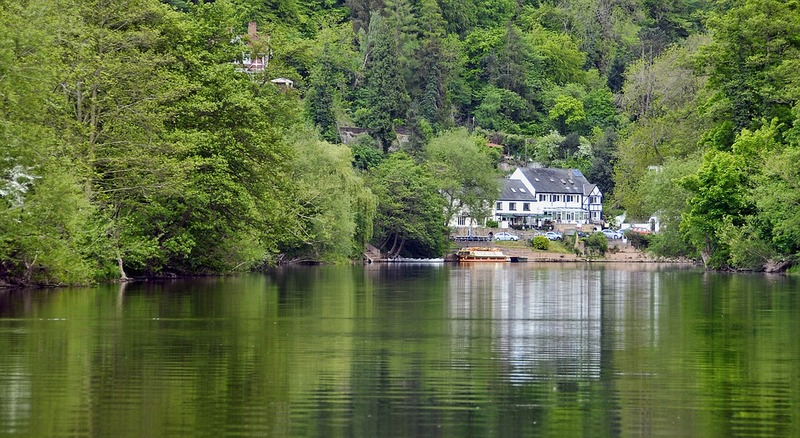 A beautiful river, quaint little pubs, cafes and local shops, including interesting, richly-stocked bookshops await visitors, but there is a lot more to the local area. We were greeted with the welcome I’d remembered – and felt immediately at home. 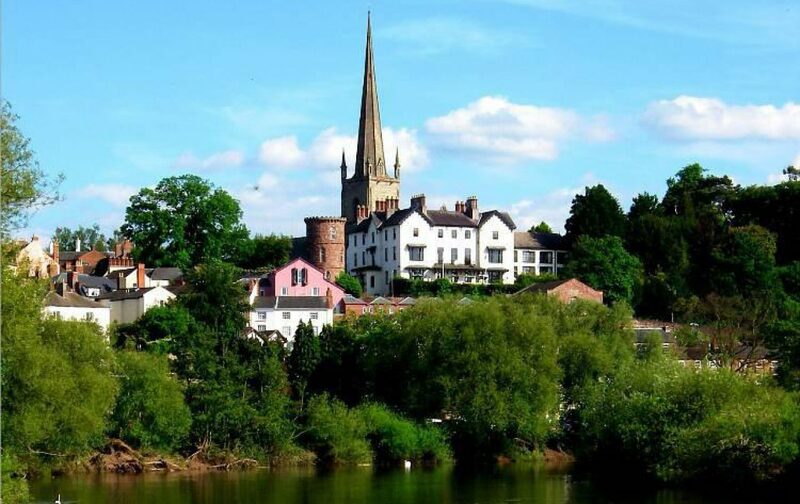 The pub, the on-site cider shop and the campsite is owned and run by the Ross-on-Wye Cider and Perry Company. As well as the ‘adult-only’ campsite at the pub, they offer family camping at nearby Broome Farm, where as well as beautiful orchards, you’ll find the family’s herd of alpacas. Their Cider Festival is an unmissable annual event, with a whole host of ciders, not only from Broome Farm, but from a massive range of other small producers too, with live music all weekend. However, I digress, this was not a festival weekend. Cider and Perry has been made at Broome Farm by the Johnson family since 1930. 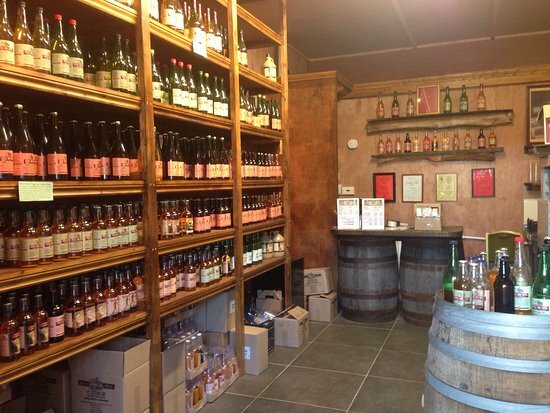 The company produce one of the UK’s widest ranges of traditionally grown ciders thanks to their growing more than 100 varieties of apples and 30 varieties of perry pears on the farm – and they offer full tours with tasting for just £15 – including a bottle of cider to take home! Anyway, as two adults, an adult only campsite at the pub sounded like heaven to us, so we got to pitch at the pub before heading into nearby Symonds Yat for the afternoon to take in the view – and if you haven’t been, you’ve missed out, definitely one of the most beautiful places in the UK, with plenty to do for visitors of all ages. However, this was supposed to be a CAMPING trip. 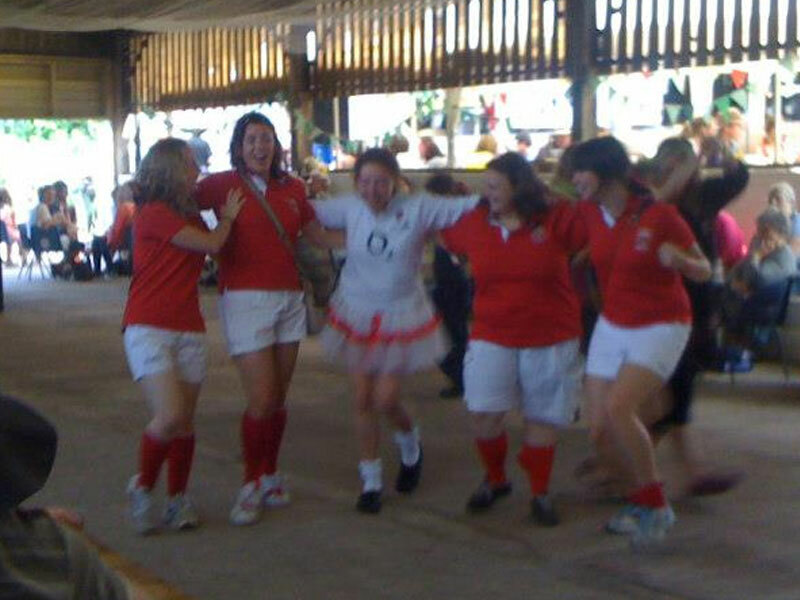 Normally, this is where I wax lyrical about great facilities, even pitches and stunning views on the site – however, while the campsite facilities were immaculate and well kept, the best attractions of this site are the cider and the traditional, friendly locals pub. 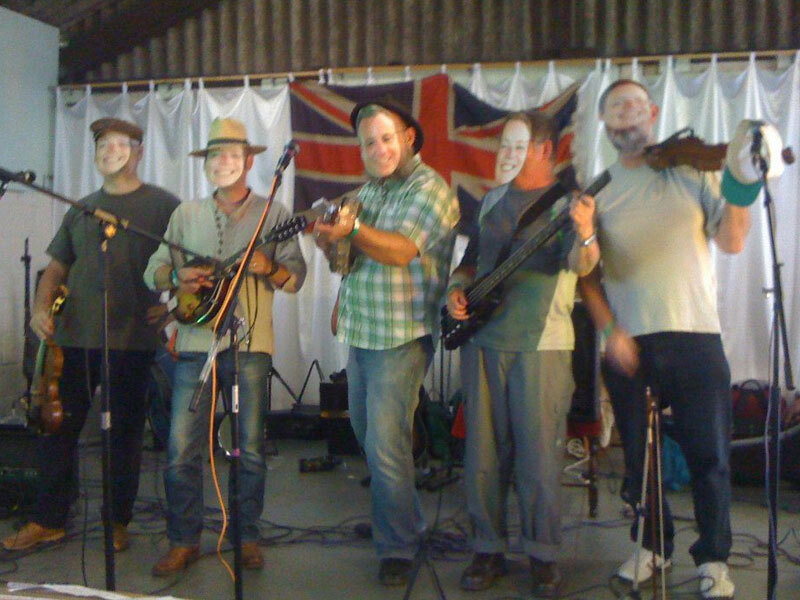 It’s the only pub I’ve been to where as well as fantastic, home made and very reasonably priced food, the pub has an inviting marquee in the garden filled with cosy sofas – and alongside the welcome, the real star is the cider! With a huge selection on draft and in bottles. we really were spoiled for choice, and priced at a mere £3.30 a large bottle, (or £7.50 for a wine sized bottle!) this pub is a hidden gem. A good sign is that it quickly filled with locals. If cider isn’t your thing, there are a choice of lagers, a good wine list and a selection of locally produced spirits, too. The bar staff, a group of friends, are so knowledgeable it’s an absolute delight to spend time here. If you are in the area but don’t have time to stay. the pub has a well-stocked shop, with plenty of ciders to choose from… however, a glance at the lunchtime menu told us where we were eating that evening, with lunchtime sandwiches like chicken and avocado priced at around a fiver. We’re told they do an awesome cream tea too, but sadly we could only stay one night. We didn’t bother unpacking the camping kitchen, it was pretty obvious where we’d be eating – although we were advised to turn up early! The pub food was absolutely outstanding, so it’s easy to see why they often sell out. Friday offers a blackboard full of specials, so I enjoyed a home-made steak burger with home-made caramelised onion relish, and my hubby had a pork tenderloin with apricot, feta and chestnuts, both accompanied by a choice of potato (though we chose chips!) We don’t often do desserts, but the food was so good, we were tempted by handmade offerings. I eventually settled on a fresh homemade trifle, which was lovely and light and Mark enjoyed a delicious raspberry, white chocolate and ginger cheesecake. Portions were huge and sadly the desserts beat us, which left us feeling a bit guilty because the food was so damn good, I’d have felt bad sending a crumb back to the kitchen! Total bill for the evening, including main courses, desserts, two bottles of cider, 1 pint of sparkling cider (all locally produced), one boutique gin and several pints of diet coke came to a very reasonable £41 – and our pitch, big enough for our huge tent, was just £20 including electric. This really is gastro-pub heaven. I’m not just planning my next visit, I’m planning multiple visits. It’s halfway between our home in Wales and the Midlands, where I grew up – so I’ve already spoken to my cousin, my friend and I also have to drag my gin-loving daughter here for a weekend. Not only will we be back here, I suspect we will be back here quite often! In fact, as arthritis is slowly taking it’s toll, I’m contemplating swapping our tent for a caravan and a seasonal pitch in a year or two – I’d definitely consider one here if they have one available. As the saying goes ‘if Carlsberg did campsites’ this would be it – though I’m glad the pub itself sells more unusual lagers like Staropramen and the wide selection of locally produced drinks. It’s refreshing to walk into a pub and not see the same limited range of drinks that globalisation seems to be bringing to ‘every pub near you’. The UK needs more pubs like this! 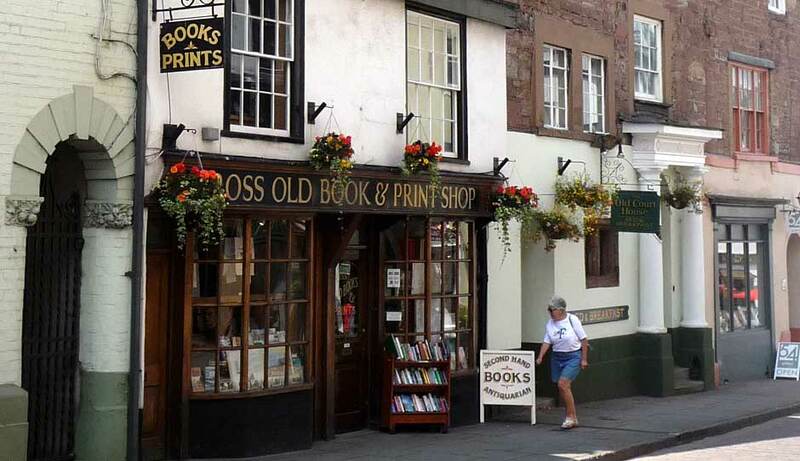 However, the area is full of other original places too. 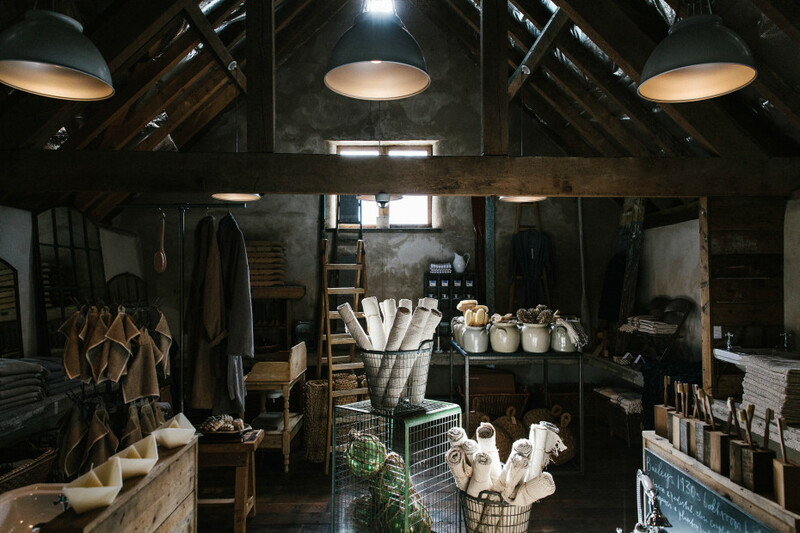 There’s also a stunning, unique little home store called Baileys Home just around the corner – definitely worth stopping, something from everyone, whether you like indulgent bath oils, handmade chocolate or unusual, chic home styling trends, unusual cookware and even a lovely selection of plants, all a complete change to the usual high street offerings. P.S. their handmade soap is just £2.50 and smells absolutely delightful – although they sell online too! Everything just falls into place here, so unsurprisingly I can’t claim any firsts when it comes to reviewing the warm hospitality, stunning food or outstanding cider. 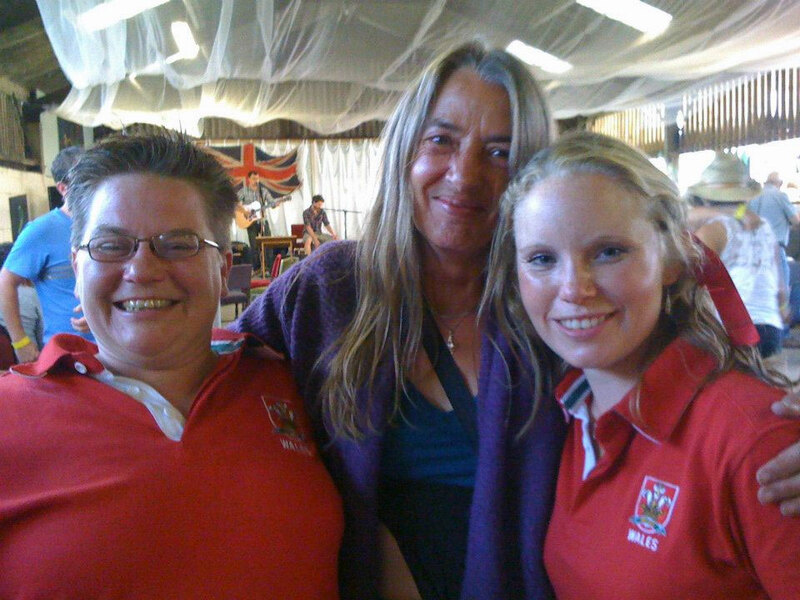 Ross and Wye Cider Co. have been featured on TV (including The Hairy Bikers “Best of British”) and also regularly feature in the national press. I am however happy to report that the praise is well deserved – and they can add the Camping in Britain team to their growing list of fans! 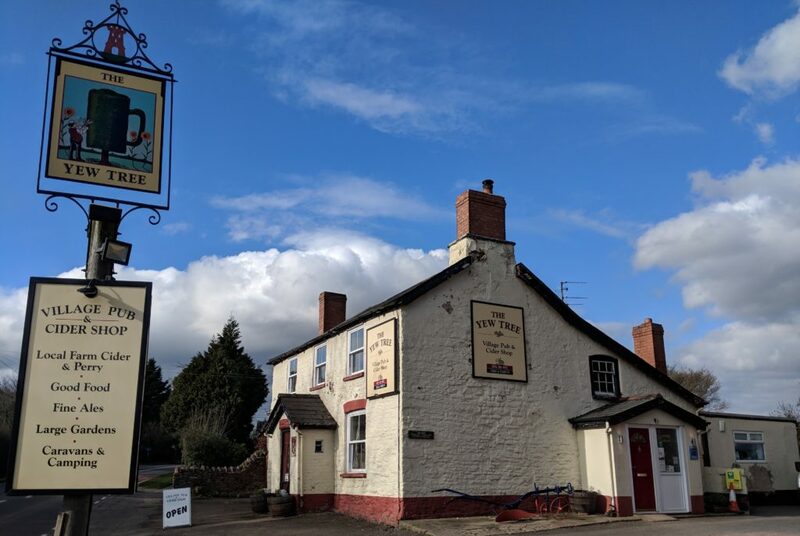 If you love cider, fantastic food and friendly hosts you’ll love the campsite at Yew Tree Inn – and if you just want a convenient place to stay, 10 mins from Ross on Wye, 10 mins from Symonds Yat and about 20 mins from Hereford, you won’t be disappointed either. Next time, we won’t be stumbling upon the place by accident!